Looking for a programming language to use for IoT projects? Having difficulty deciding which to choose? Selecting a language for IoT projects is as difficult as selecting a hardware platform. Here are top 6 programming languages that are best for IoT projects. One of the most important programming languages in the IoT system is the C. This is the lowest layer of software that is close to the hardware. C has been the foundation for many other coding languages over the year. This makes its knowledge basic necessity for anyone in the IoT projects. The reason behind this is that it doesn’t require a lot of processing power. C is available on almost every advanced embedded system platform. C is procedural rather than object-oriented as it does not have built-in capabilities. 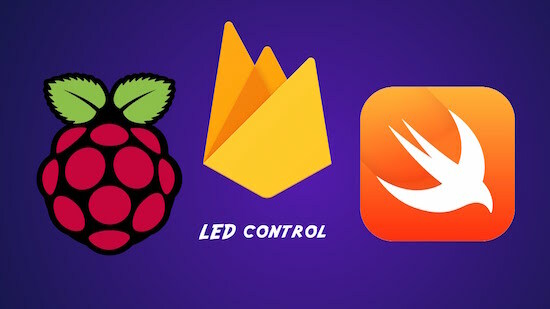 This programming language is compiled making it great for IoT projects. Java is the well-known programming languages used by the experts. They consider it is the best choice for IoT as it is known for write once, run anywhere. Developers can easily produce and debug a code on their computer. It can be transferred it on to any chip using Java Virtual Machine. As a result, it can be run on places where JVMs are used and on any other machine as well. Java has incorporated coding techniques from to the languages such as Mesa, Eiffel, C, and C++. Java has the built-in capabilities making it object-oriented and portable with the least hardware dependency. Along with this, Java has a hardware support libraries that can access generic code. Python is mostly used for writing web applications but it has gained popularity in IoT system. It is an interpreted language that offers readability with syntax without compromising the size. This language has a large number of libraries, it can get more stuff done with fewer codes. Python’s clean syntax is suitable for database arrangement. In case your app needs the data to be arranged in a database format or use tables. Python is the right choice available. Swift is the programming language that is used for creating the apps for MacOS or Apple’s iOS devices. If you want to interact with the iPhones and iPads with your central home hub, swift is the way. Swift is gaining more fame as a programming language that its processor Objective-C. Apple to achieve its goal of becoming a leader of IoT at home, is building libraries. These libraries can handle much of the work, it will make be easier for developers to focus on the task. While the HomeKit platform handles the integration. PHP is being added by the developers to their pile of codes. The code’s main objective is to juggle micro services on the server. They can turn the lowliest thing of the internet into a full web server. With the help of PHP, apps are developed using the GPS Data from IoT devices. Therefore, it is difficult choosing any one of the language because all are the best. C, Python, Java are the most popular IoT programming languages. If you have any suggestions, leave a comment below. 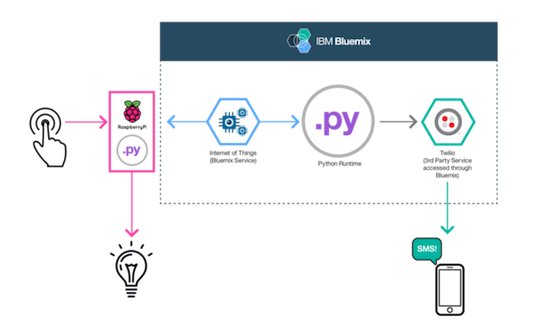 Selecting a language for an IoT projects is as difficult as selecting a hardware platform. Here are top 6 programming languages that are best for IoT projects.